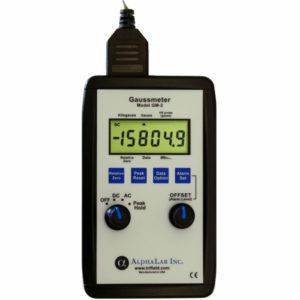 Laboratory gaussmeter that reads AC/DC magnetic fields, true peak field, has an alarm and USB datalogging. Maximum range is ±30,000 gauss. 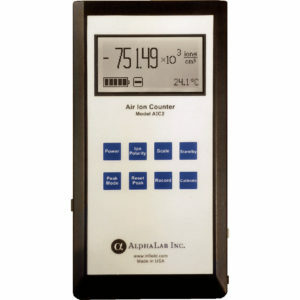 The Air Ion Counter Model AIC2 is a Gerdien condenser meter that measures the number of positive and negative ions in air, with USB datalogging. 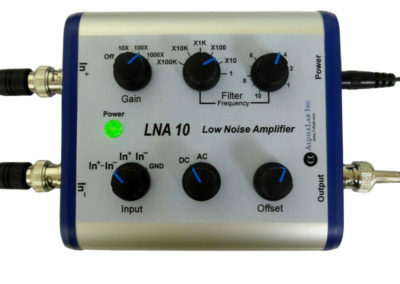 The LNA 10 oscilloscope preamplifier will significantly improve the small-signal performance of oscilloscopes at frequencies below 1MHz.